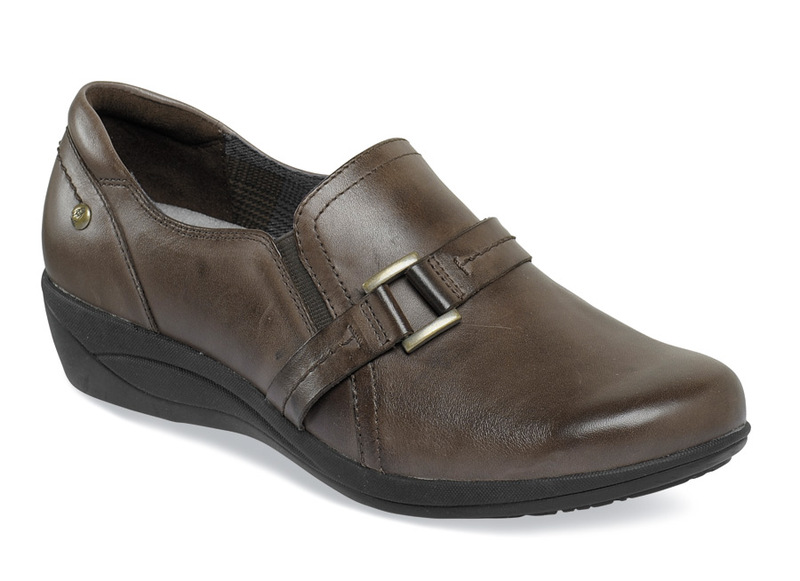 Attractive buckle detail and easy-fit elastic side gores make Hush Puppies’ brown “Charming Oleena” slip-on a good-looking, good-fitting addition to your closet. 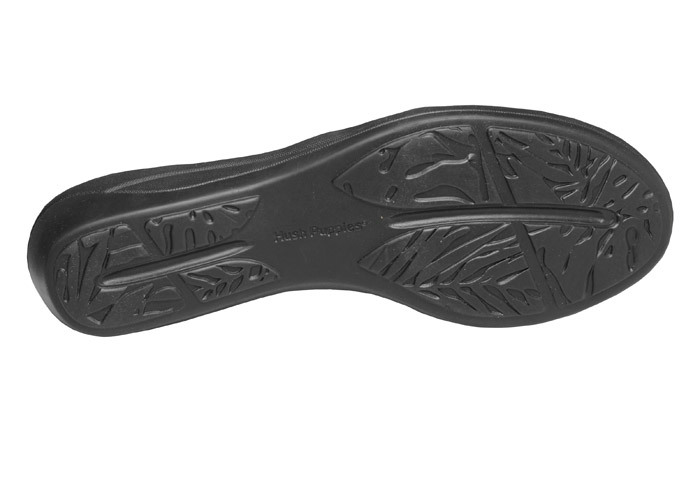 It has full grain leather uppers withbreathable microfiber linings, molded EVA cushion insert and a molded TPR wedge outsole with 1½-inch heel height. Originally $78.95. Limited stock in women's EW width in sizes indicated.